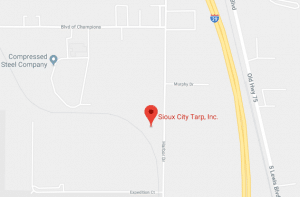 At Sioux City Tarp, quality made in the USA is number one. 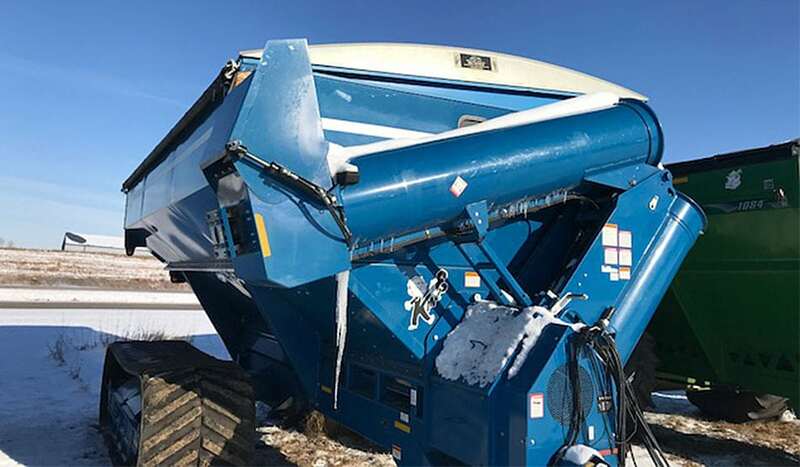 Starting with a single sewing machine in 1973, Sioux City Tarp has grown to become a leading manufacturer in custom built roll tarps. 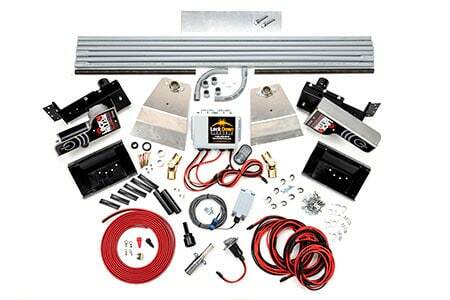 We pride ourselves on delivering a high quality custom product for our clients’ exacting specifications. 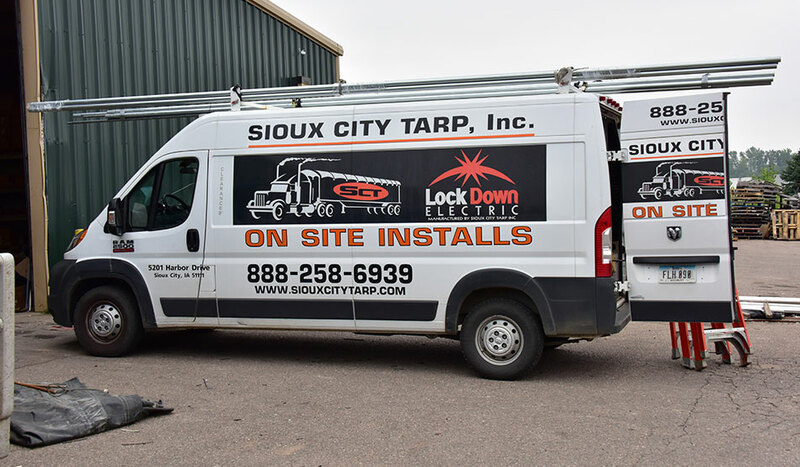 Quick response is the name of the game and Sioux City Tarp can deliver a finished product in a matter of days rather than weeks. 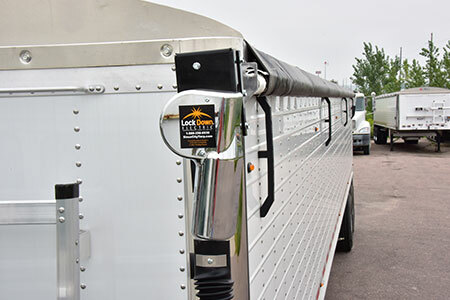 Our vinyl tarps come in 18 and 22 mill thickness with a two-year warranty. 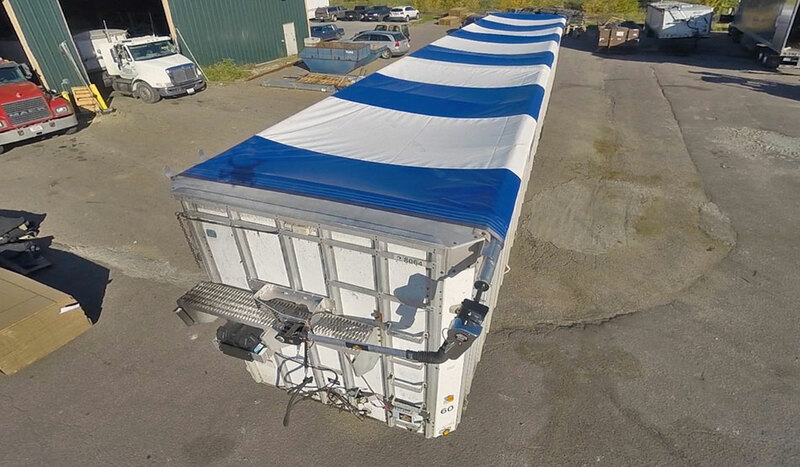 We build replacement tarps for all systems on the market. 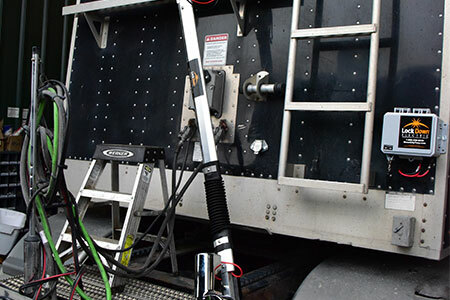 On the roll side of the tarp, several webbing straps are sewn in so when the tarp is clamped down to the tube, those webbing straps are pulled tight against the cross bows in the trailer. This prevents premature wear in the tarp. 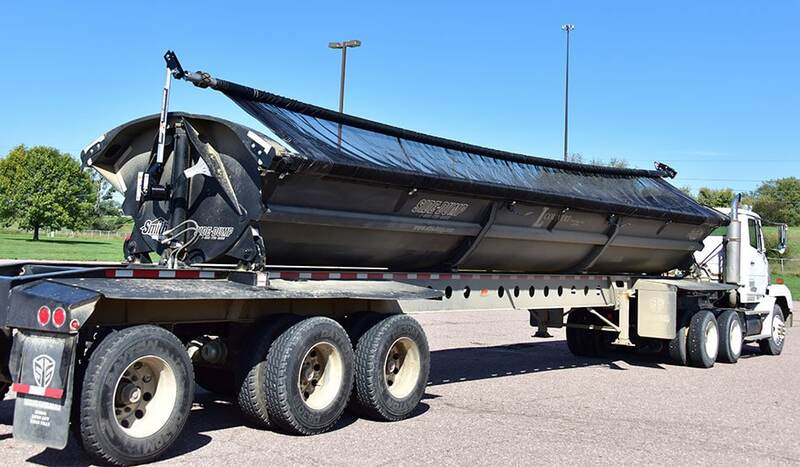 Unlike other tarp companies that use heat welding to attach the straps, Sioux City Tarp utilizes seatbelt webbing to sew each strap to the roll tarp. 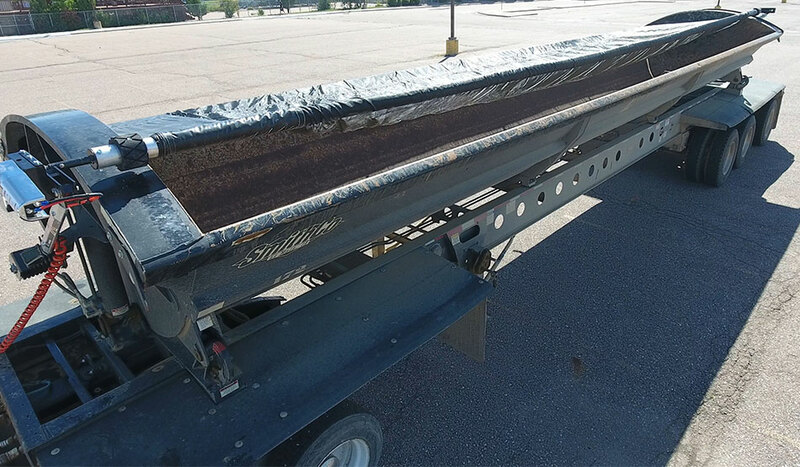 Though black vinyl is the most common type of tarp made by Sioux City Tarp, many other color options are also available. We also custom manufacture mesh tarps specifically used in other industries where water penetration is not an issue. 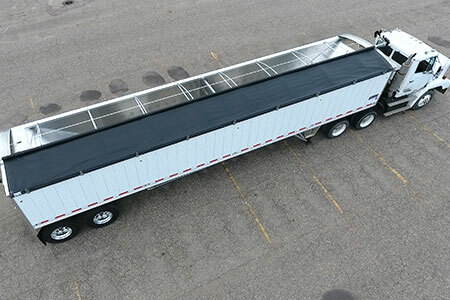 Once the custom roll tarp is completed, it is rolled up and packed for shipping anywhere in the United States. 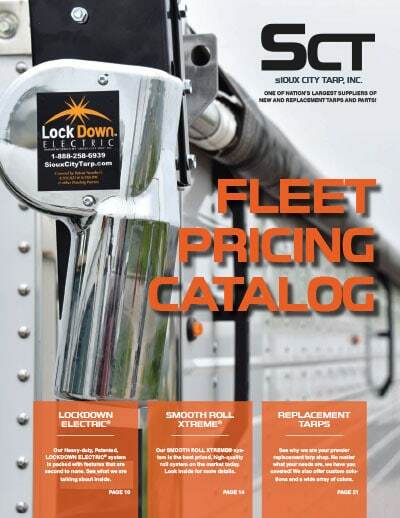 Custom made in the USA, Sioux City Tarp provides quality roll tarp products to your specialized needs… fast! 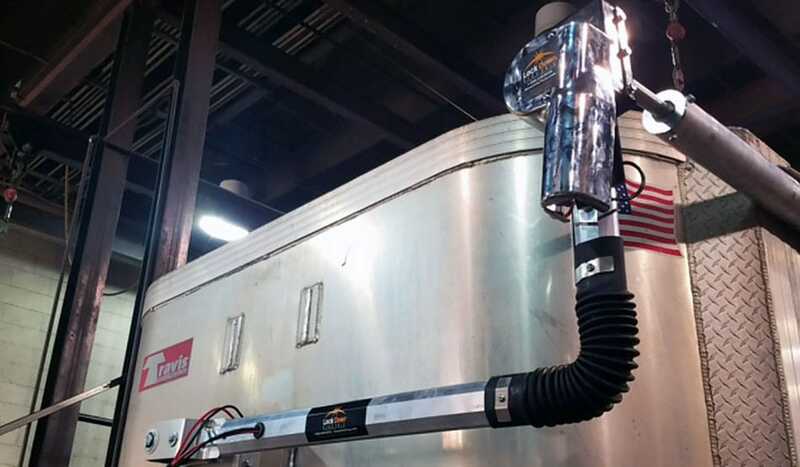 Sioux City Tarp makes quality Lock Down Electric Tarp Kits for grain trailers, including end dumps, quick-release walking floors, and side dumps. 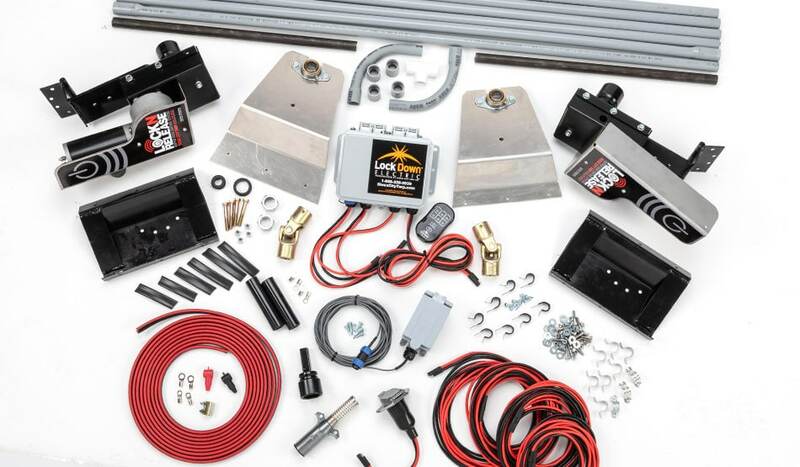 Introducing Lock-N-Release, the latest innovation from Sioux City Tarp, the leading developer of motorized tarp covering systems. 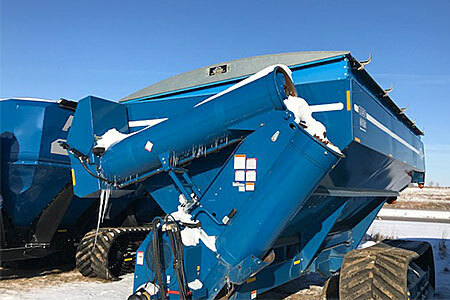 Sioux City Tarp makes quality Roll Tarps for grain trailers and side dumps. 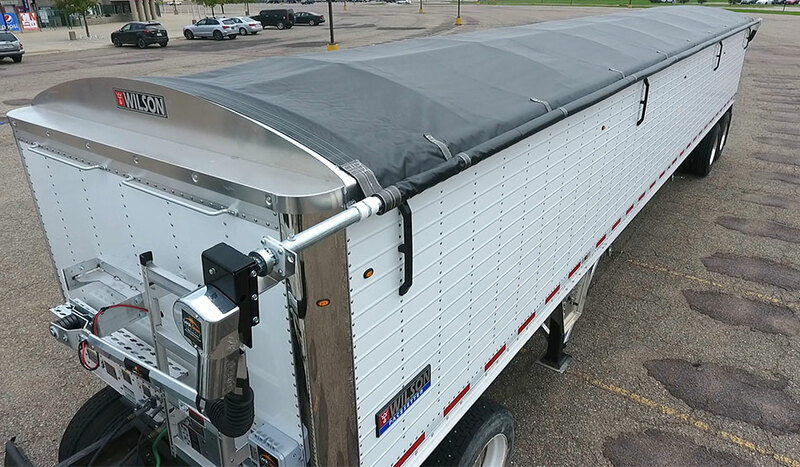 Made from premium quality vinyl material (or mesh for side dumps, depending on what you are hauling) Sioux City Tarp covers all of your hauling needs. Other types of tarps are available as well. 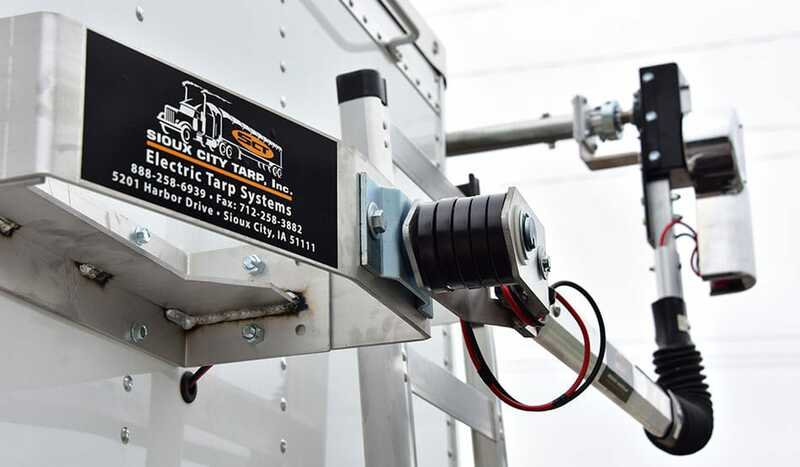 Sioux City Tarp provides the trucking industry with top-of-line replacement parts, tarps, a complete roll-up line of tarp systems and lumber tarps and quick service to keep your tarping system working properly.